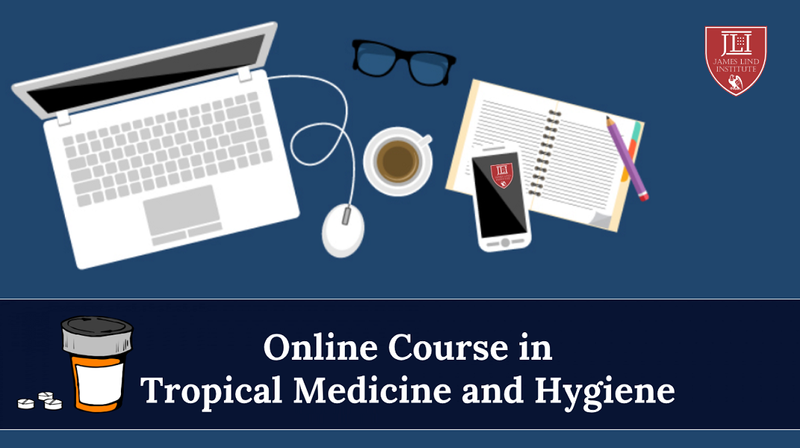 Tropical medicineand hygiene encompasses and emphasizes on laboratory science; clinical care; international field studies; country-wide programs for disease control, sanitation or hygiene and the application of technology in the fields of international medicine, non communicable and infectious diseases, immunology, virology, epidemiology, basic and molecular biology, etc. 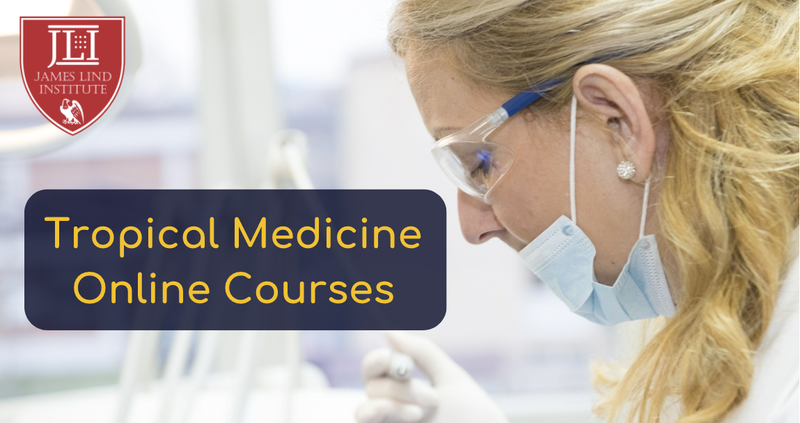 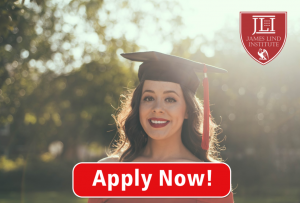 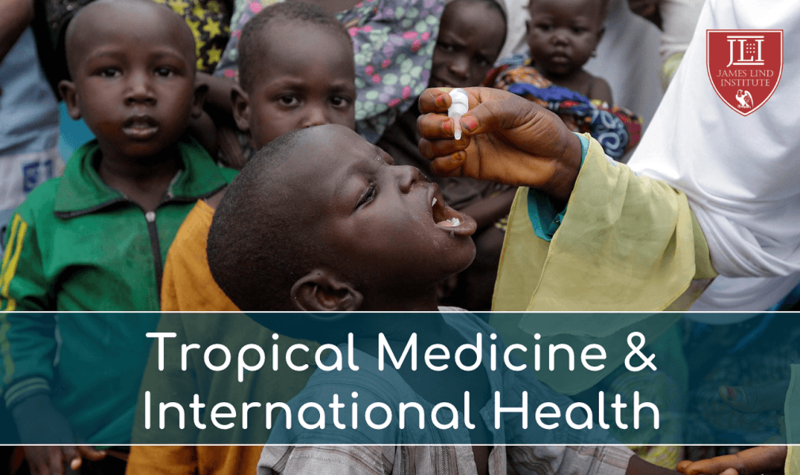 Tropical Medicine and International Health is a multidisciplinary field that includes infectious and non-infectious diseases; clinical diseases and medicine of the tropics; parasitological and epidemiological understanding; tropical medical microbiology and entomology; tropical public health and community medicine; international health policy and health economics. 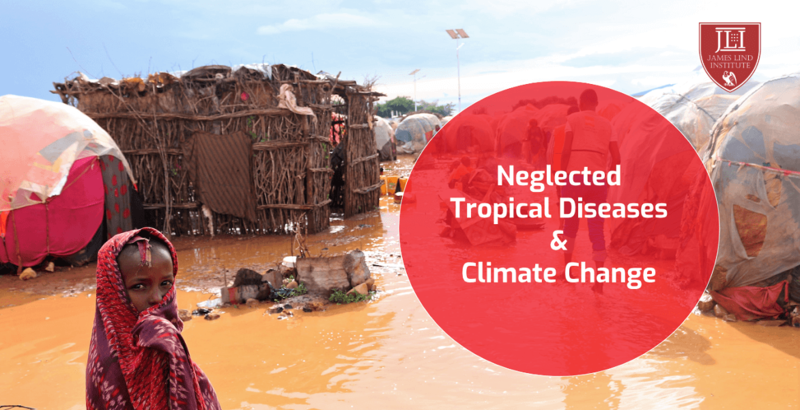 Environment has a direct impact on the diseases prevalent in a particular region. 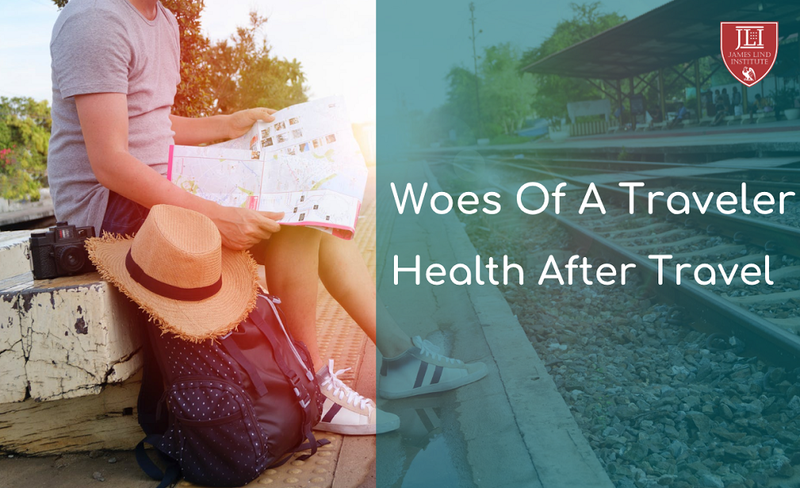 Public health professionals refer to tropical diseases as the list of diseases found in tropical countries. 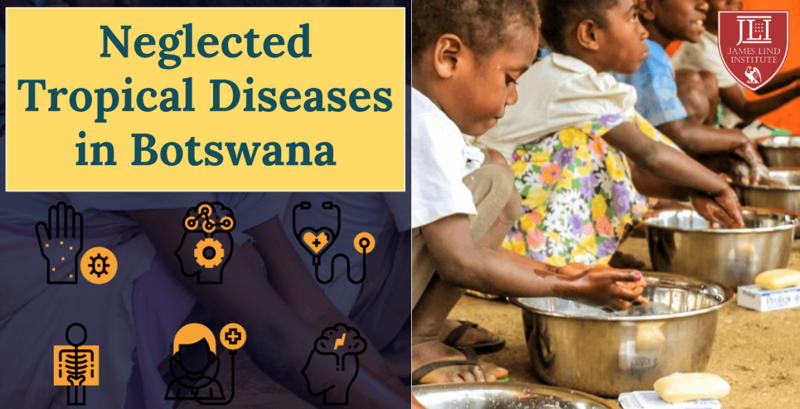 These include malaria, HIV, dengue, schistosomiasis, trypanosomiasis, cholera, leprosy, leishmaniasis and others. 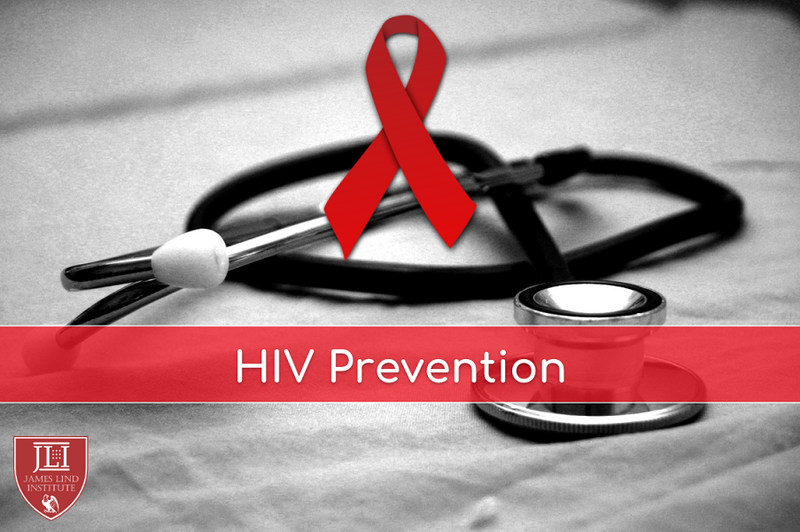 These diseases may be contagious or spread by vectors and mostly affect the economically backward class.